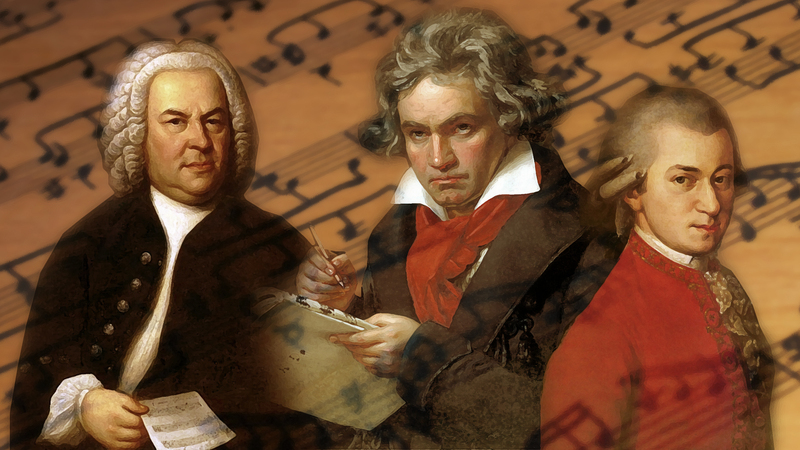 Author Katie WoodPosted on September 29, 2016 September 29, 2016 Categories Baroque, Classical Composers, Classical Music News, PianoTags baroque, Chase, classical, Classical Music, Electric Piano, electronic piano, Grand Piano, musicLeave a comment on Baroque pieces on a Classical Piano? Electric Pianos are saving us from piano playing going extinct! Author Alex RiversPosted on October 16, 2015 October 16, 2015 Categories Classical Composers, Classical Music News, Manchester, UncategorizedTags baroque, Digital Grand Piano, digital keyboard, Digital Piano, electric keyboard, Electric Piano, electronic keyboard, electronic piano, Grand Piano, history, piano history, Portable PianoLeave a comment on Electric Pianos are saving us from piano playing going extinct!